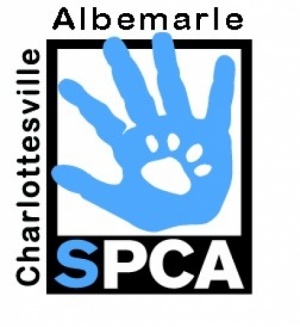 "The Charlottesville-Albemarle SPCA is a nonprofit animal welfare organization that provides a safe environment for the lost, abandoned, and homeless animals of Charlottesville and Albemarle County and places them in good homes. We strive to set a standard of excellence and leadership in animal care, humane education, and progressive animal welfare programs." ↑ Web. About Us, Charlottesville ALbemarle SPCA, retrieved July 25, 2011. ↑ Web. SPCA store marks four years, Aaron Richardson, Daily Progress, World Media Enterprises, July 23, 2011, retrieved July 25, 2011. An article on Wikipedia has information about the SPCA in areas beyond Albemarle County's borders. This page was last edited on 5 July 2012, at 10:10.